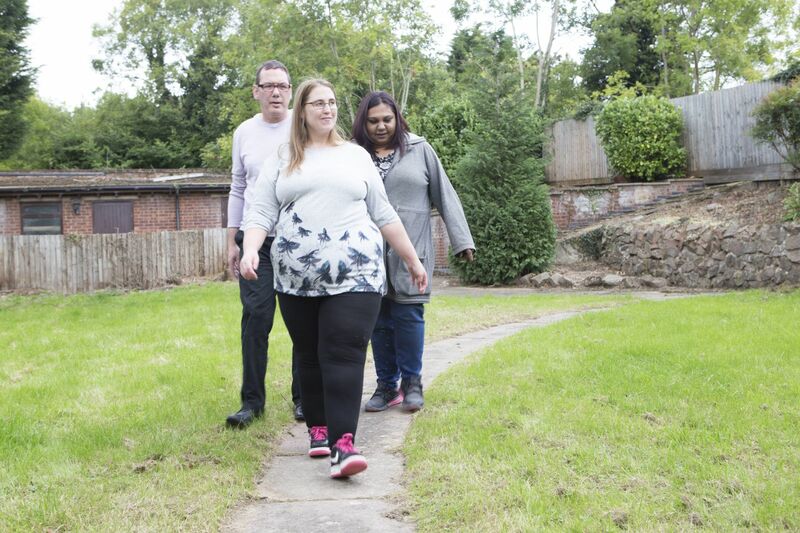 NHS England’s Transforming Care agenda is about improving health and social care services so that more people with learning disabilities can live in the community, with the right support and close to their family, instead of in hospitals or other secure settings. Affinity Trust works in partnership with commissioners, health professionals, individuals and family members, in support of the Transforming Care programme. Some people with a learning disability have spent years in hospital. In this setting, they may have many restrictions imposed on them, and may lack the freedom to develop their skills and independence. Many other people are at risk of hospital admission if they do not get the right support. To ensure a smooth transition to a new life in the community, Affinity Trust takes a values-based approach. This has helped change many people’s lives for the better. Read about Ruth, for example. provide tailored living environments designed to meet individual needs and including the use of person-centred assistive technology. 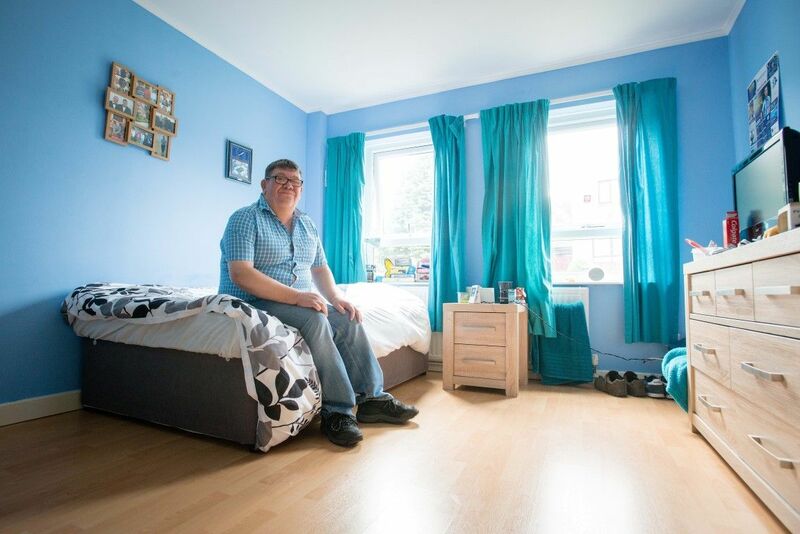 We have invested in step-through services, where people prepare for their permanent home in a short-term tenancy, and increase their skills to live more independently. We also deliver permanent supported living services, for example in Leicester, Lancashire and Cambridgeshire. We invest in staff training, such as in PROACT-SCIPr-UK®, which is always focused on the individual and their support. We involve the people we support in choosing their support team so that staff are matched to their needs. Affinity Trust enables 64% of the people we support to live in supported living, compared to the national average of 15% (Department of Health). 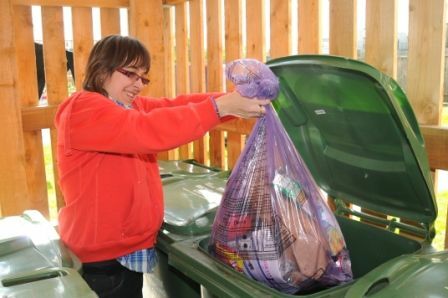 We offer a flexible and solution focused approach to meet local needs, both for commissioners and for each individual. To discuss your requirements in more detail, please contact development@affinitytrust.org. We’ve been working in the Greater Manchester area since 2015, Lancashire since 2017, and Blackpool since 2018. 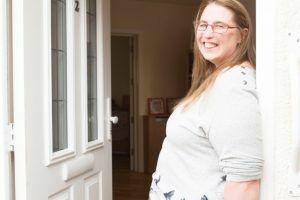 After nearly ten years in hospital accommodation, Ruth moved into a permanent flat in our Transforming Care service in Leicester in early 2016.